Why Are Some Campaigns Contagious? 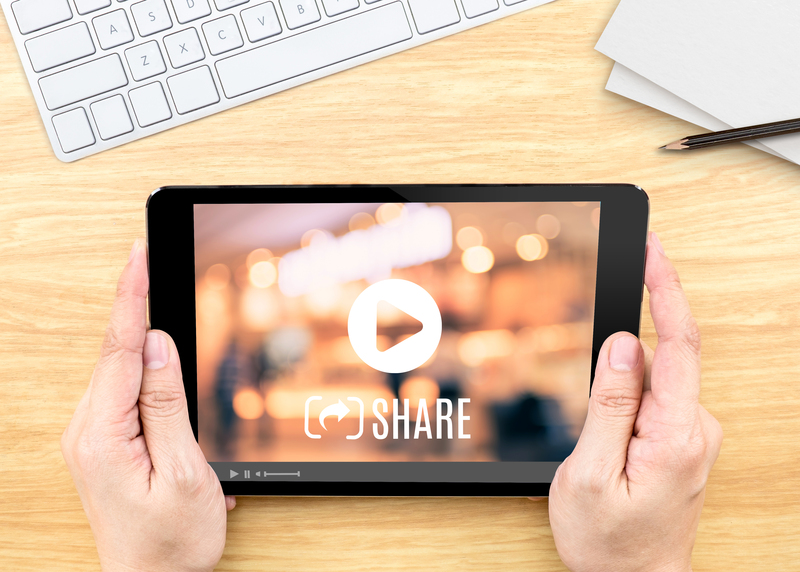 There is no absolutely clear answer as to why some videos, marketing campaigns, products and ideas go viral, while others don’t. Sometimes it seems like it’s just pure luck. However, according to Jonah Berger, a marketing professor at Wharton Business School and author of Contagious: Why Things Catch On it’s not luck, it’s science. Berger’s insights offer ideas on why certain products and ideas catch on. It’s a common misconception to think that that influencers (a small group of individuals who are super connected) who will create a word-of-mouth following is your answer to a viral campaign. Influencers might help create awareness around your product, however, they definitely cannot single-handedly make your product or campaign go viral. Contagious content spreads no matter who’s talking about it, so it’s important to focus less on the messenger and more on the message. Berger explains that mental triggers, stimuli that remind people of products and ideas, prompt them to think about related ideas. To understand this point take a moment to think about Rebecca Black’s “Friday” video. Every Friday, people still search YouTube for that video. In this case, the day Friday is the mental trigger. So, designing products and campaigns that are triggered by the environment is key to get them to go viral in the first place and stay relevant even after their debut. Sharing things on social media has become a type of social currency – used to make a good impression on our friends and followers. People share things that they think will make them look entertaining, interesting and clever – so be sure to keep this in mind when developing a campaign. To sum up the main points of this post, be sure to focus on the message of your product or campaign, design products or campaigns that have clear mental triggers and ensure that your product or campaign will be something that people would be proud to share on social media. If you follow these guidelines you’ll be much more likely to have a campaign or product that catches on and goes viral!